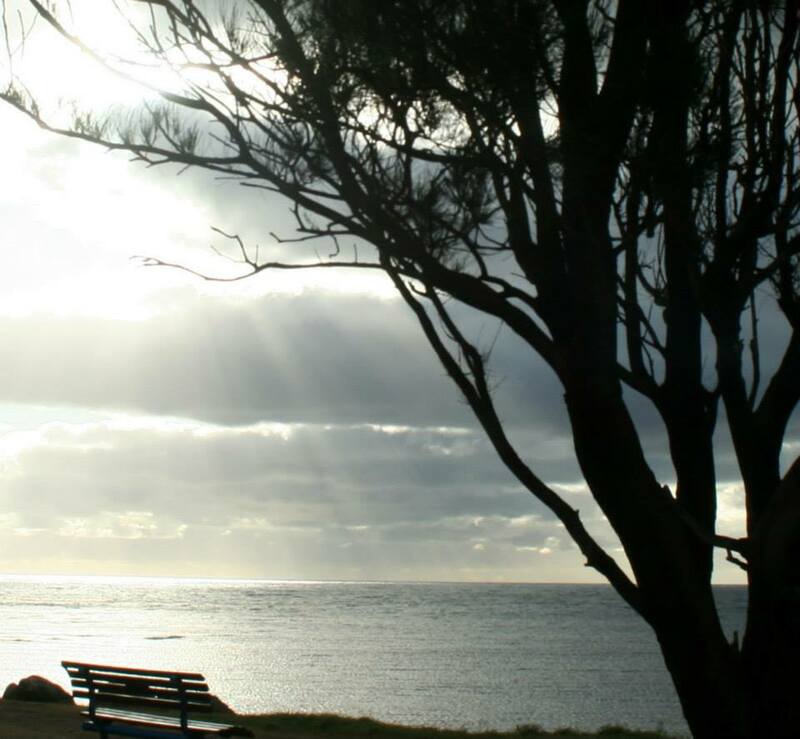 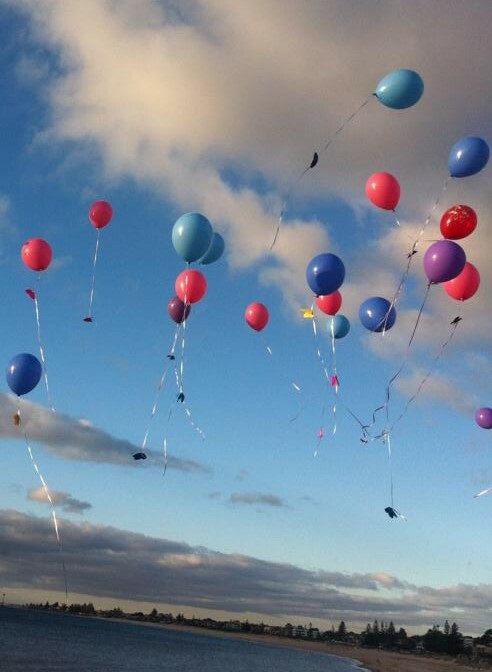 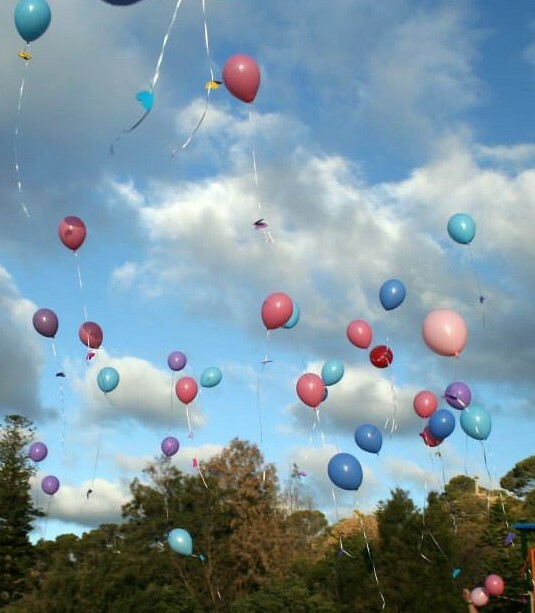 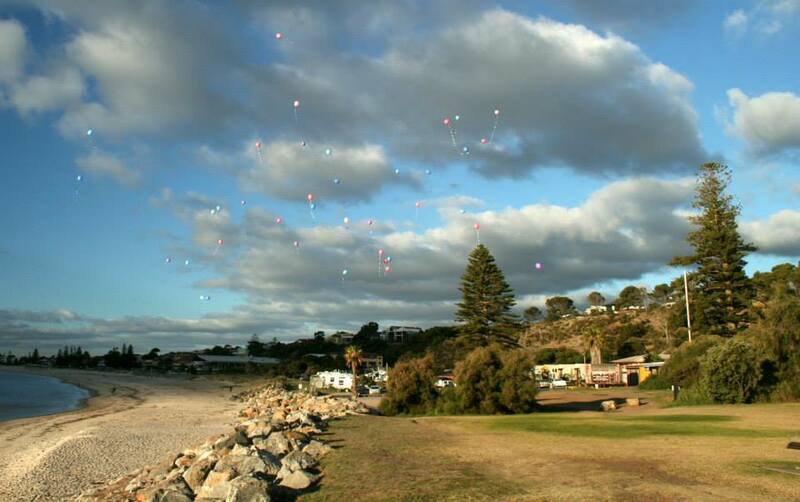 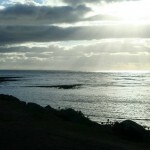 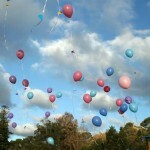 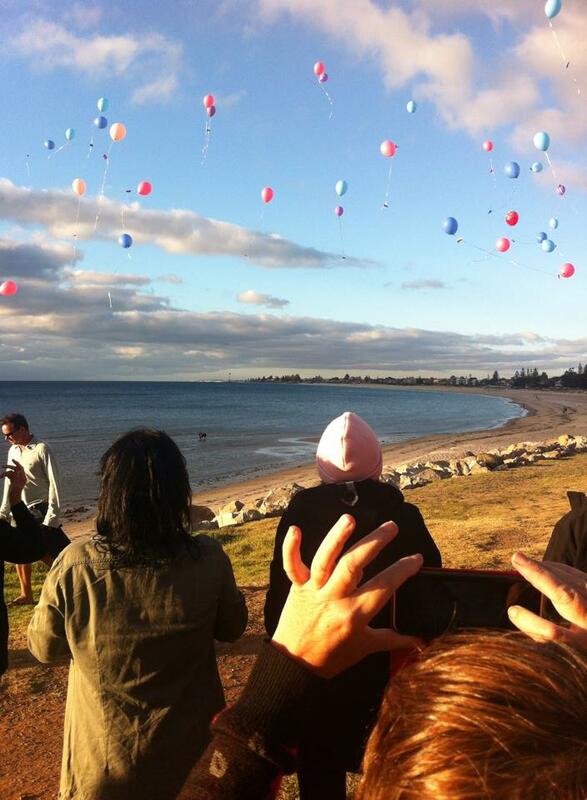 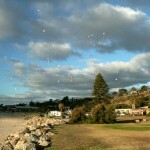 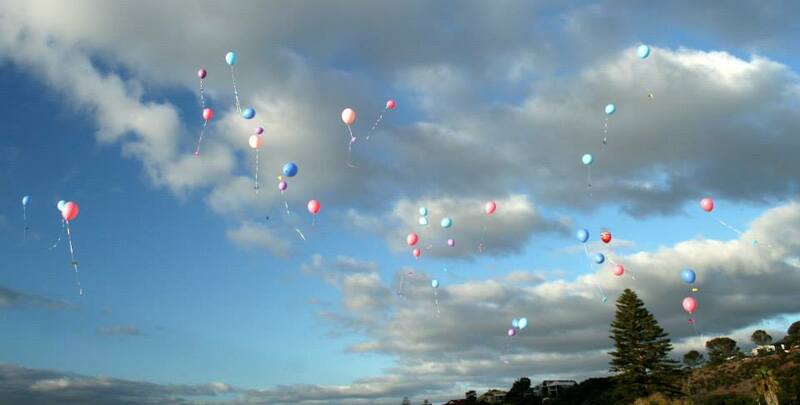 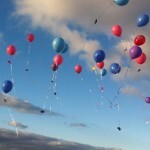 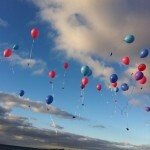 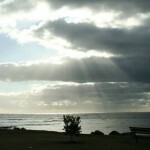 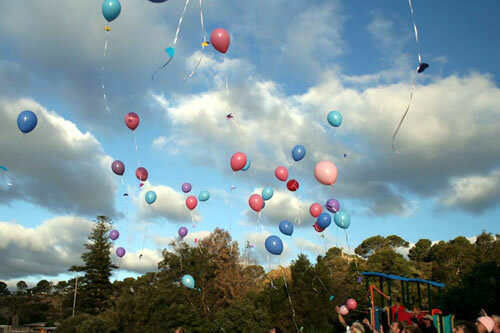 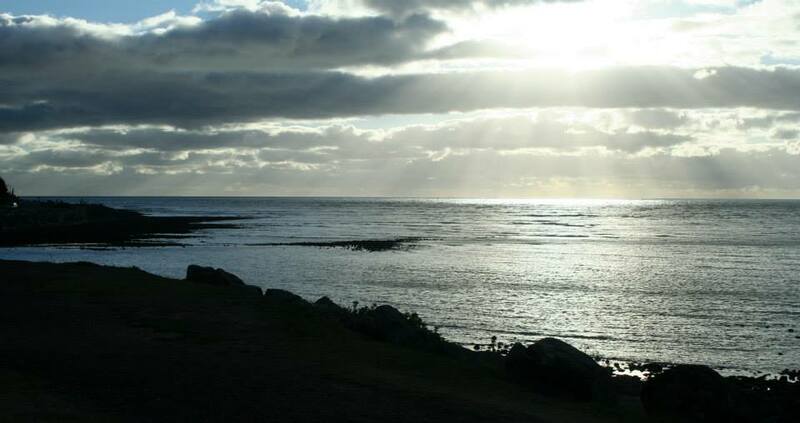 Each year, we hold a Balloon Release at Kingston Park Coastal Reserve in early February. 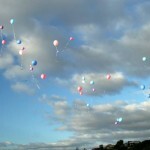 The Committee provide a sausage sizzle as well as the balloons. 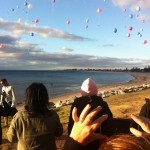 Each person holds a balloon as we move to the foreshore and then release our balloons. 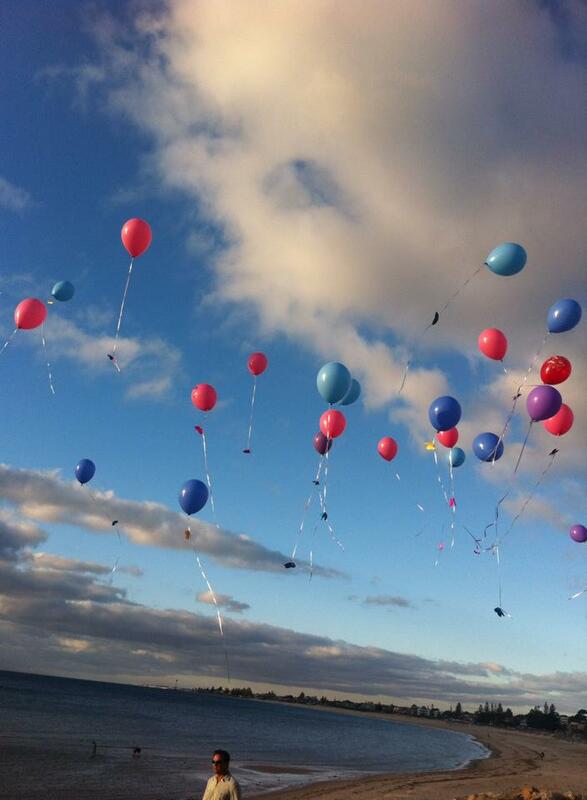 It is a truly memorable and beautiful sight as the balloons gently drift off into the sky.